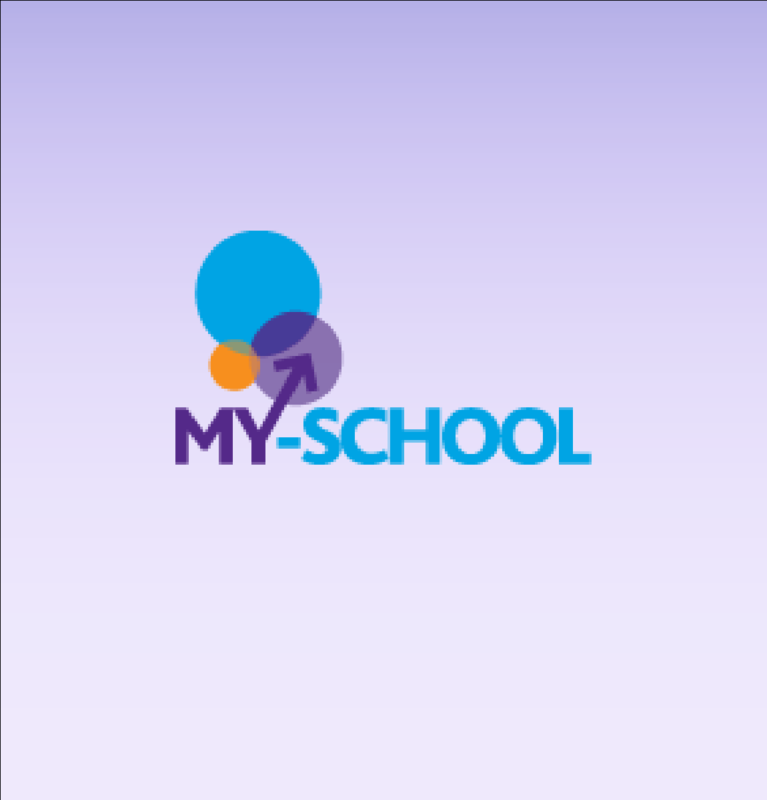 The Technology & Design team work together to provide an enjoyable and productive learning and teaching environment that allows all pupils from Year 8 through to Year 14 to engage in design and make activities during and after the normal daily timetabled framework. 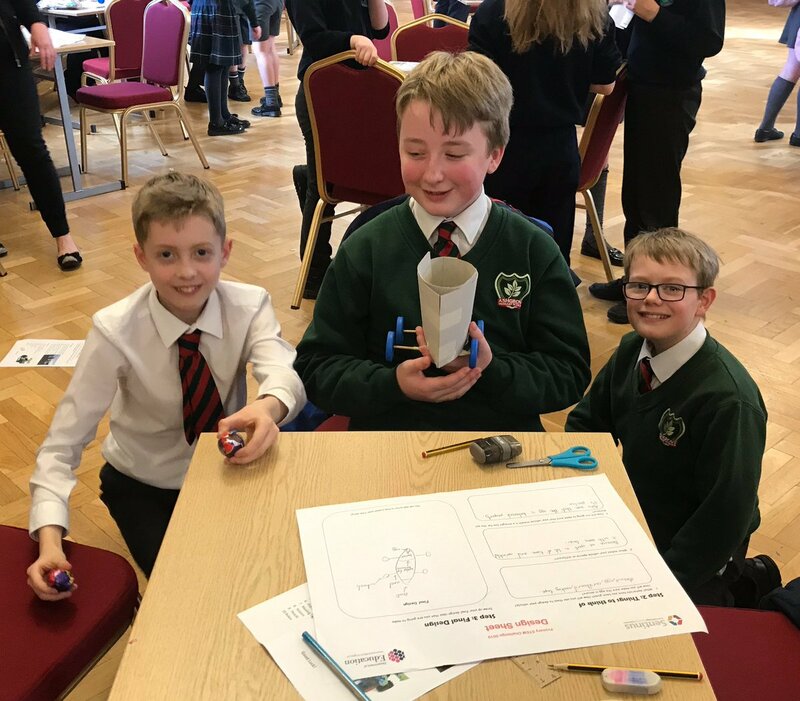 Pupils enjoy the creative and fun experiences fostered within the T&D department and all teaching and technical staff are committed to providing each young person with the mental ‘tool kit’ required to achieve their full potential. 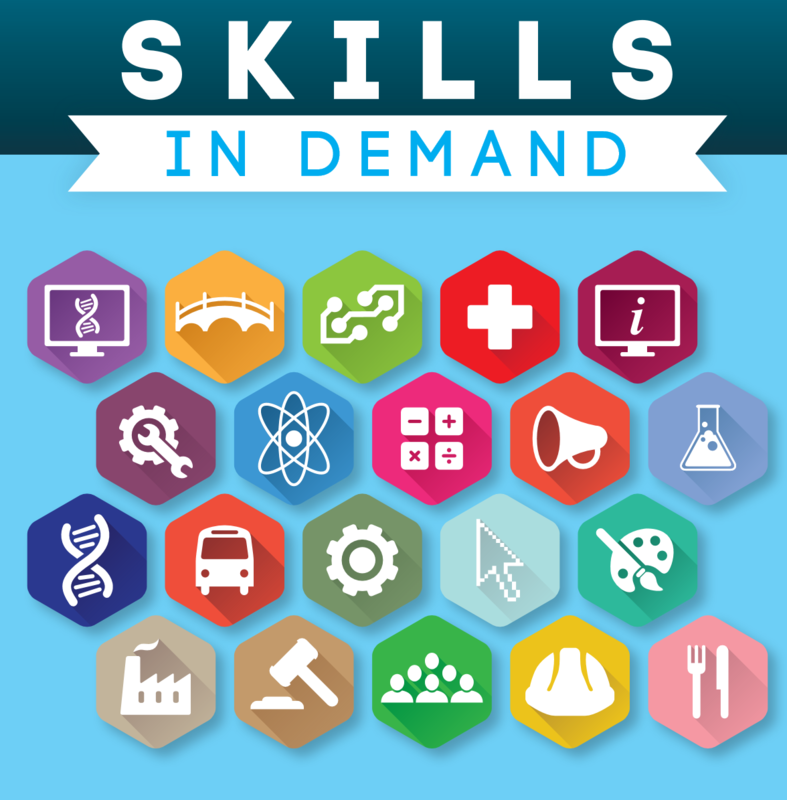 The courses offered at Key Stages 4 and 5 are wide and varied and offer our young people academic and vocational examination options (see list below). 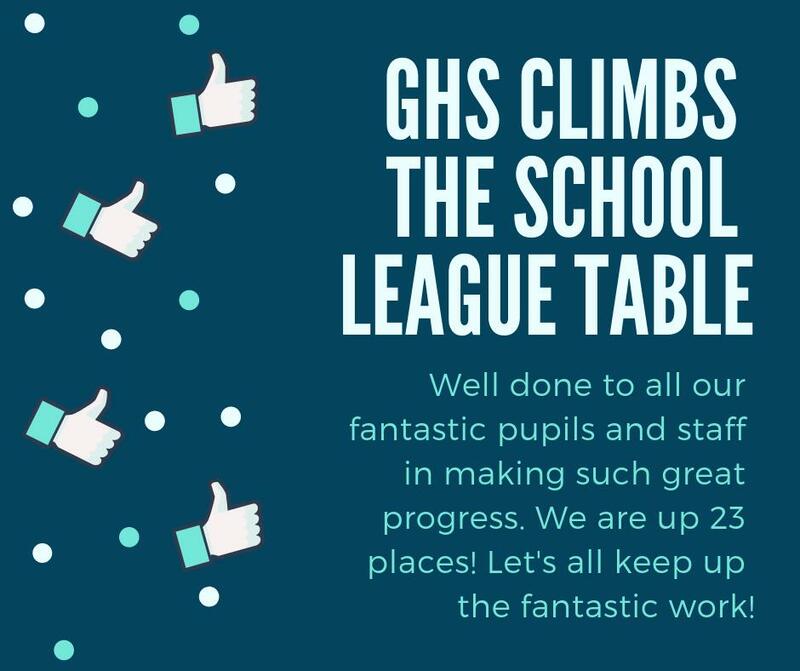 The T&D staff pride themselves in having helped with the successes of our pupils past and present and we endeavour to continue to be a positive influence in our young peoples lives. Key Stage 3 ativity is designed to promote the safe and correct use of tools, equipment and manufacturing processes while producing two and three dimensional products in a range of resistant materials. AS/A level Technology & Design (Product Design) is available and many pupils have achieved outstanding grades here along with a sound skill and knowledge foundation which has allowed them to move on to courses of further and higher education. 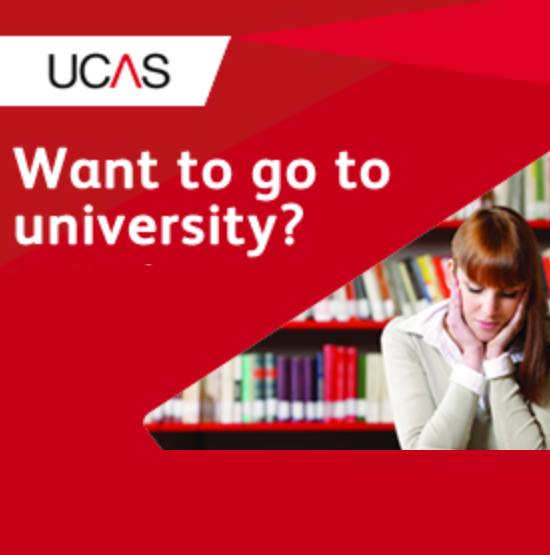 Many have excelled and now have prominent positions in the world of life and work. 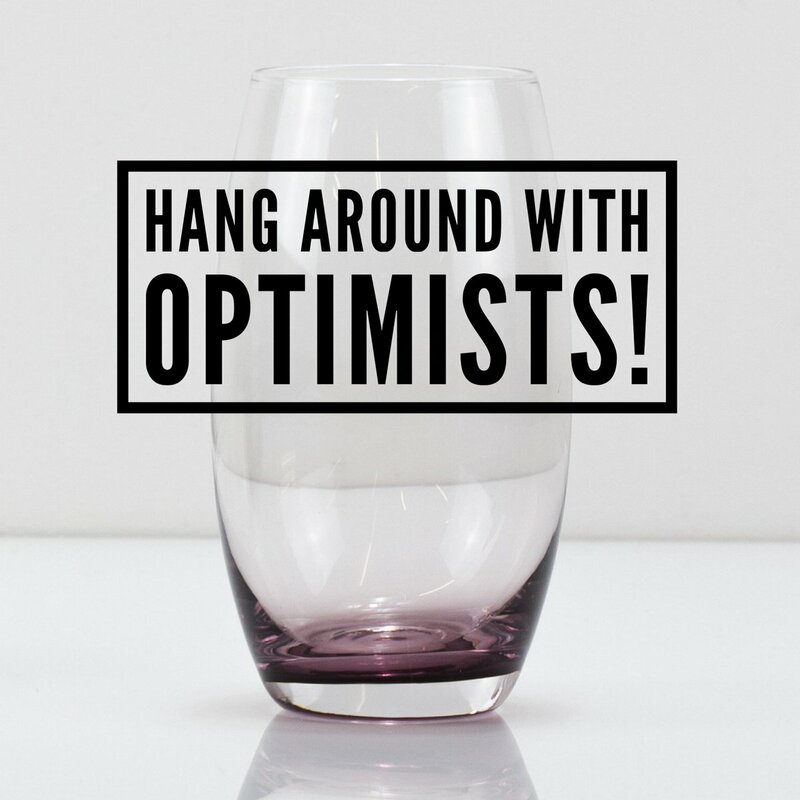 It’s important to keep company with optimists as conversations with them help us focus more on our true potential to overcome setbacks and misfortunes. 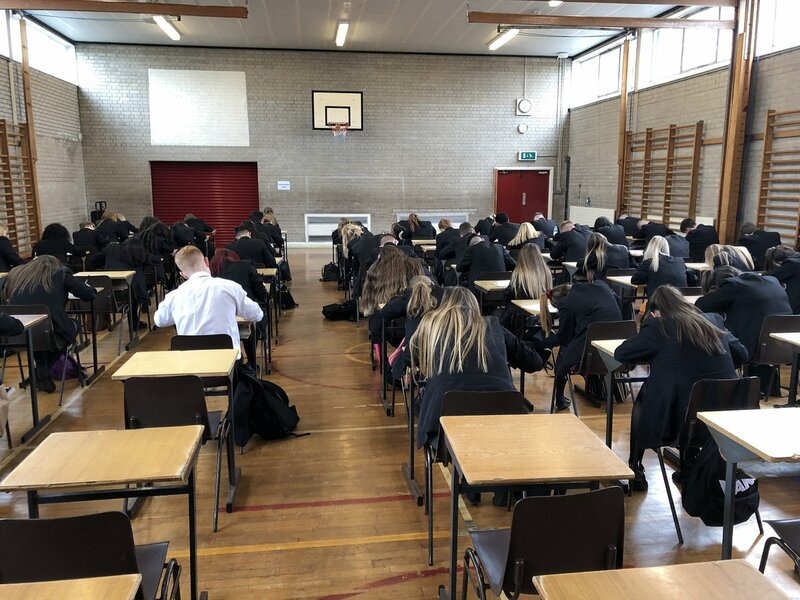 Very productive day spent @GlengormleyHS putting over 60 Yr13 pupils through 4 stages of a recruitment and selection process. 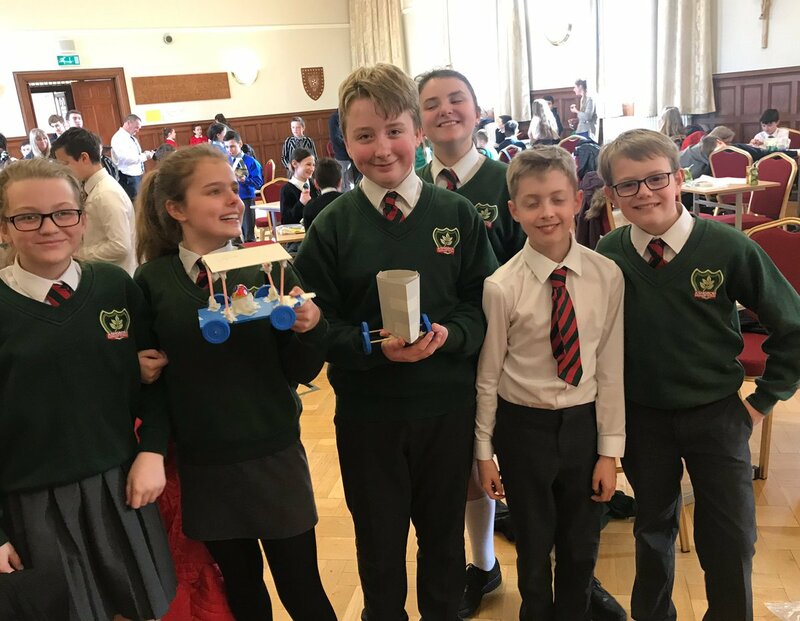 Thanks to @NIElectricity @CapitaITN_edu @bankofireland @DanskeBank_UK and @bitcni for their support in assessing the pupils. 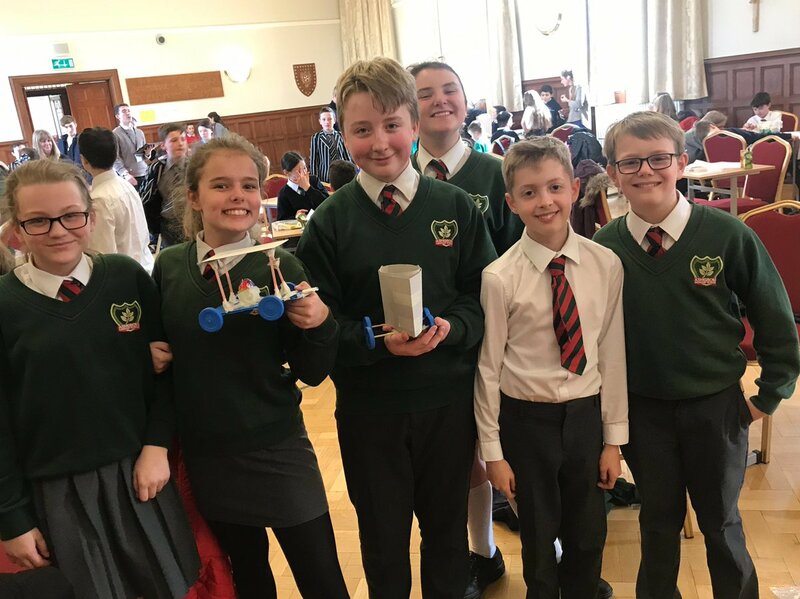 Amazing news... Ashgrove PS is through to the FINALS of Northern Ireland Sentinus STEM competition... congratulations to our Ashgrovers! Lewis from Year 8 has been wanting to earn the reward of a Steel Rule since starting in September. Today he earned that reward by coming first in his Christmas Examination. Well done for working towards his personal goal. The Technology and Design Department continued its long established working relationship with University of Ulster by welcoming in some PGCE students today to carry out some Micro Teaching. The STEM MODULE visited GHS on Friday 15th December. Yr11 Engineering & Manufacturing pupils were shown how to use CAD software (Solidworks) to create name plaques and then CAM equipment (Micro Routers) to manufacture their individual designs. This was a fun activity that all pupils and staff thoroughly enjoyed. 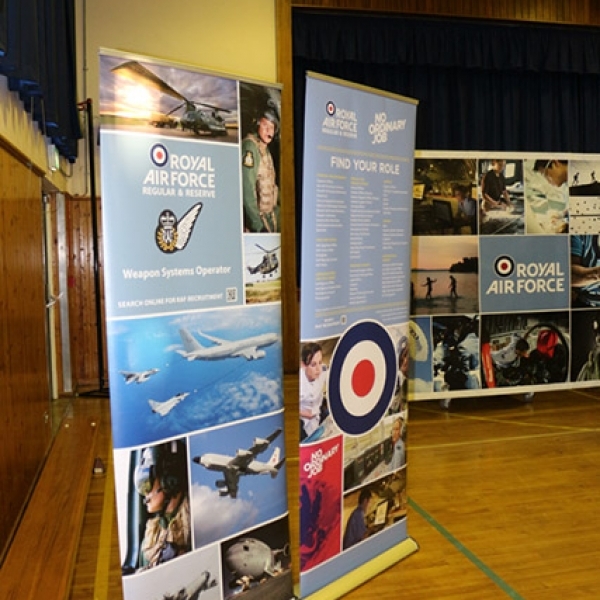 On Monday 27th November 2017 all year 10 pupils took part in a visit from the RAF STEM Roadshow. The roadshow was devised in response to the Governments acknowledgement that there is a shortfall of ‘home grown’ scientists and engineers. ‘Fun with Flight’ was a 50 minute jet fuelled presentation exploring the physics of flying. 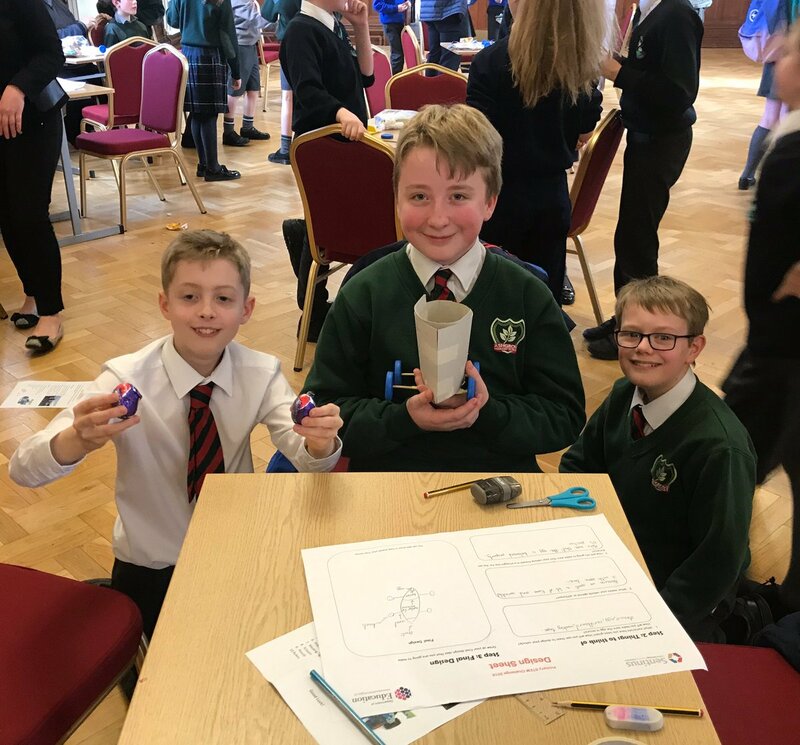 Students discovered how the physics they use in the class room is an integral part of the work that engineers undertake in the RAF and other engineering organisations. Drones, balloons, airships and even jet engines were all used in draw dropping experiments. UUJ T&D Student Teachers along with their tutor Mr S Taggart, visiting the T&D department within GHS to complete their microteaching module. 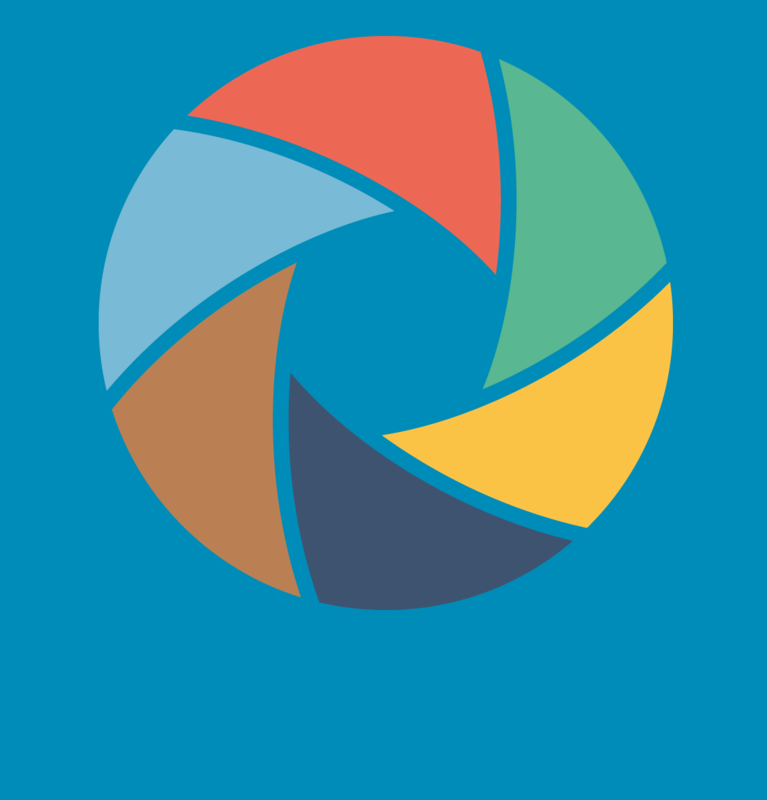 Please head over to Facebook and Like, Share and Follow!